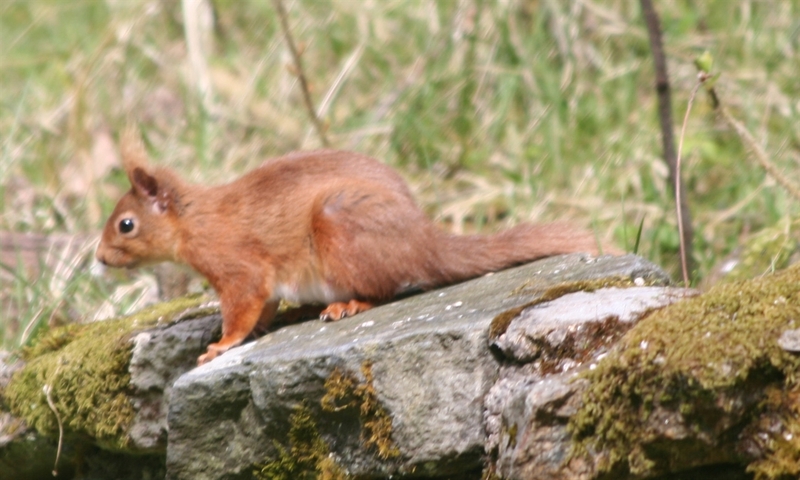 Enjoy close encounters with pine martens & red squirrels. 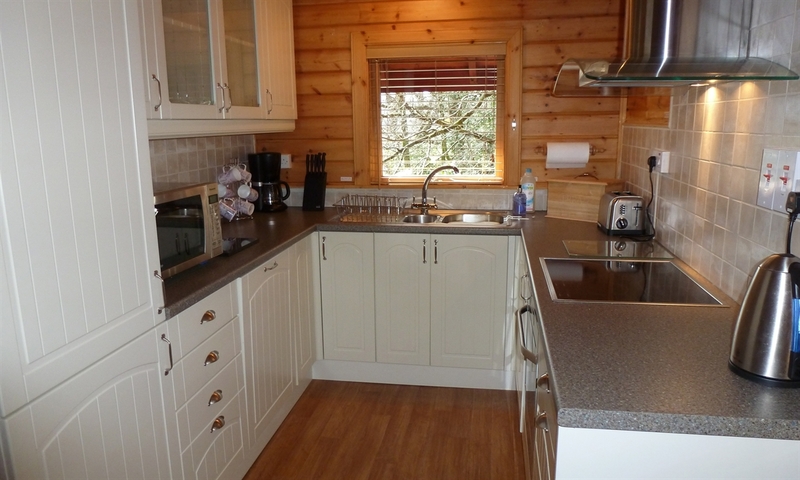 Our two woodland lodges offer a high standard of accommodation with stunning views, rustic charm and home comforts. 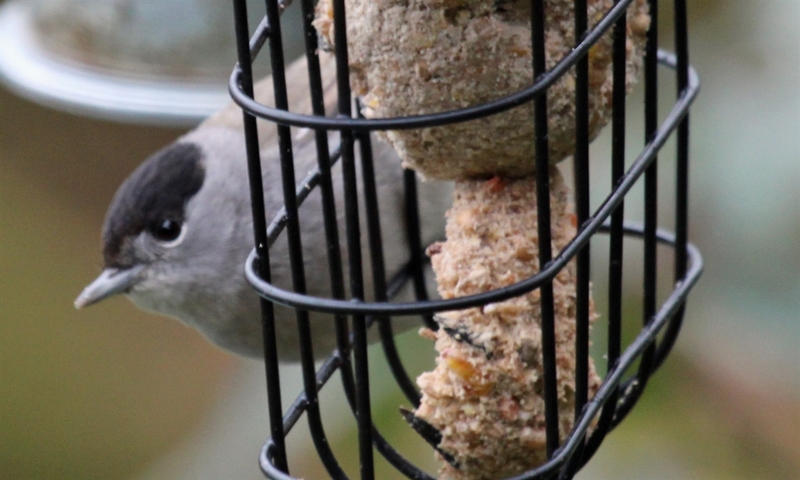 Ideal for nature lovers & outdoor enthusiasts. 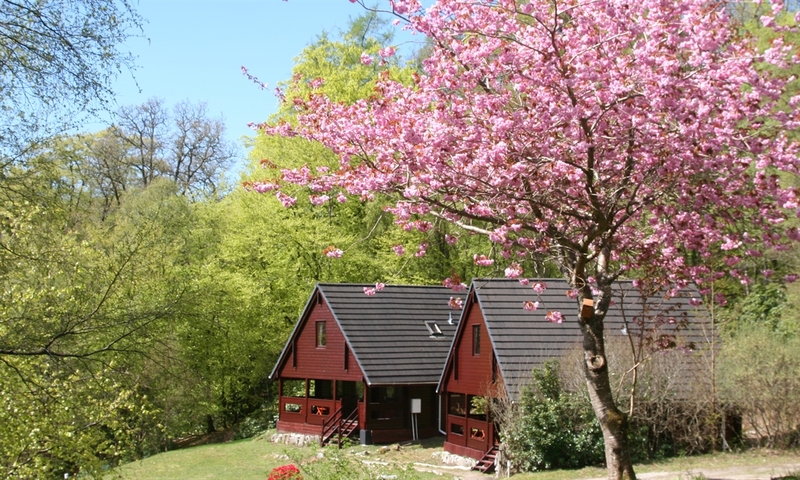 Read what our guests have to say about Mingarry Lodges on UpFront Reviews, an indepenent review website. 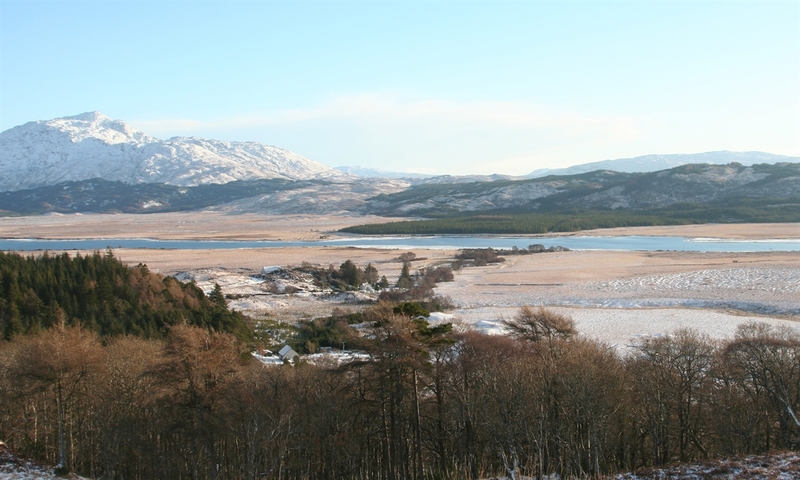 Ardnamurchan, Moidart and Lochaber are renowned for spectacular scenery and wild, beautiful, unspoilt landscapes and is populated with some of Scotland's most enigmatic and iconic wildlife. 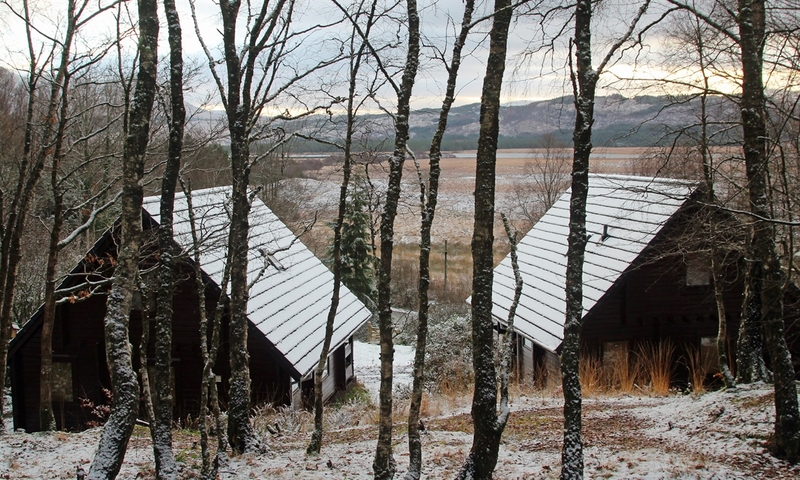 Stay in one of two exclusive Scandinavian-style self catering woodland cabins with views over Loch Shiel and Ben Resipole. 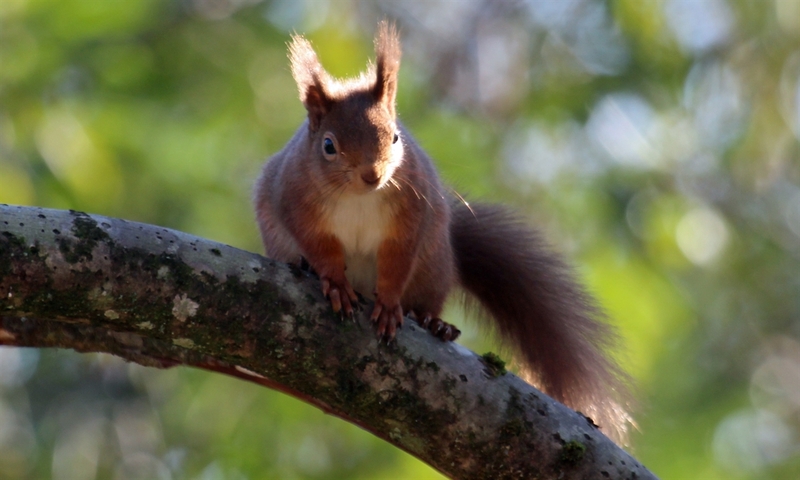 Enjoy close encounters with red squirrels and pine martens; drift off to sleep to the hooting and tooting of owls.....wake to amazing adventures as you explore the best of the West Highlands of Scotland. 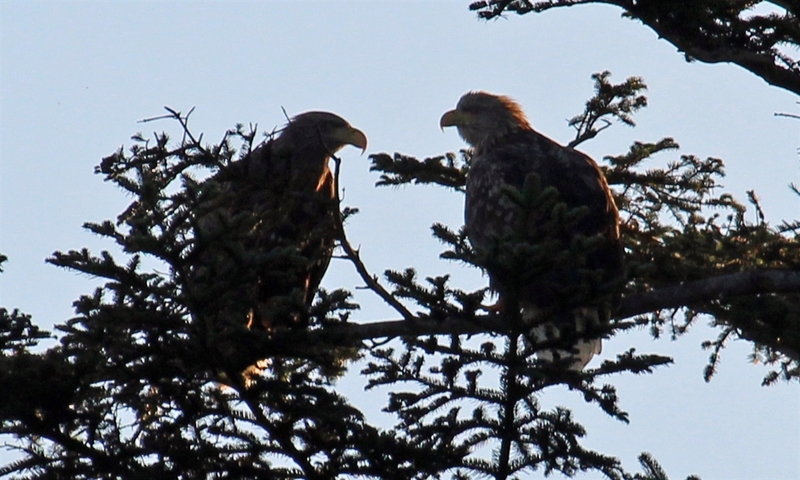 At Mingarry Lodges you do not have to venture far to see some amazing wildlife. 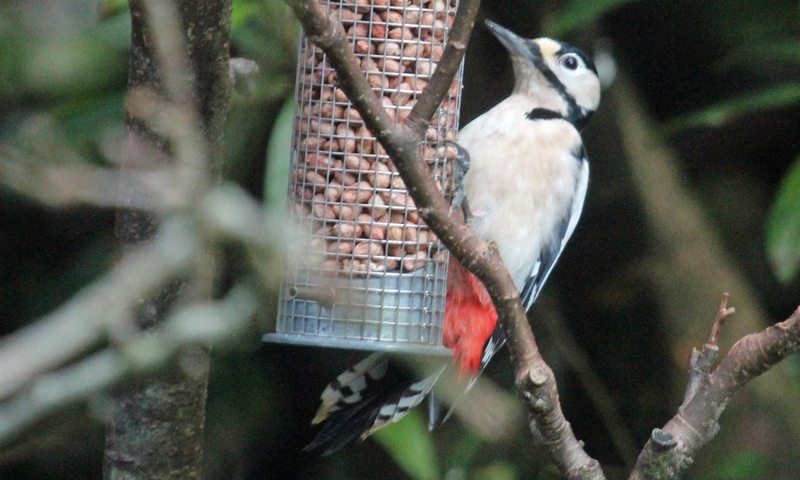 We have a small population of red squirrels and a wide variety of woodland birds in the woodlands and they can be readily seen and enjoyed from the comfort of the Lodges. 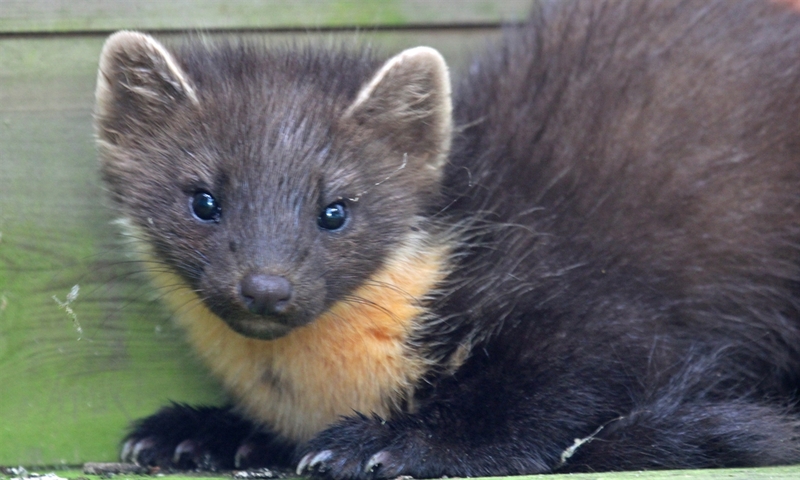 Pine martens and other creatures of the night can be tempted onto the veranda for some amazing twilight encounters, and have been a particular highlight of many a family holiday. 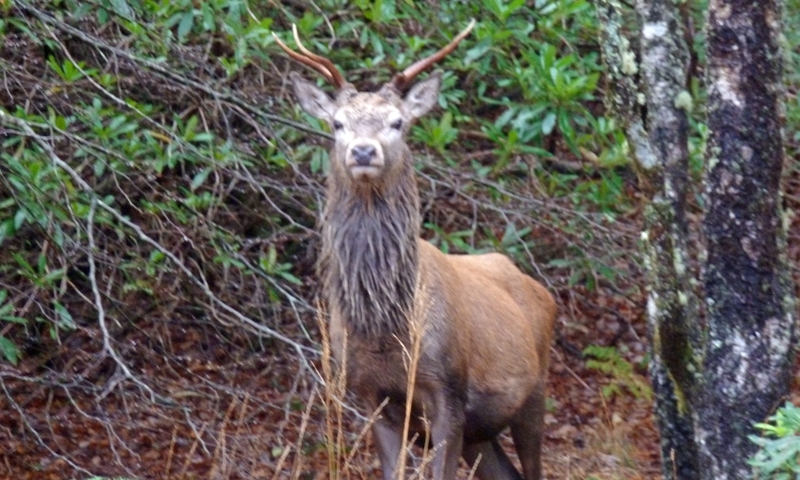 Red and roe deer have frequently been seen in the woods and hills behind the Lodges. Each spacious woodland lodge has south facing views to Ben Resipole, with ready access to Atlantic oak woodlands, hills and moorland behind. 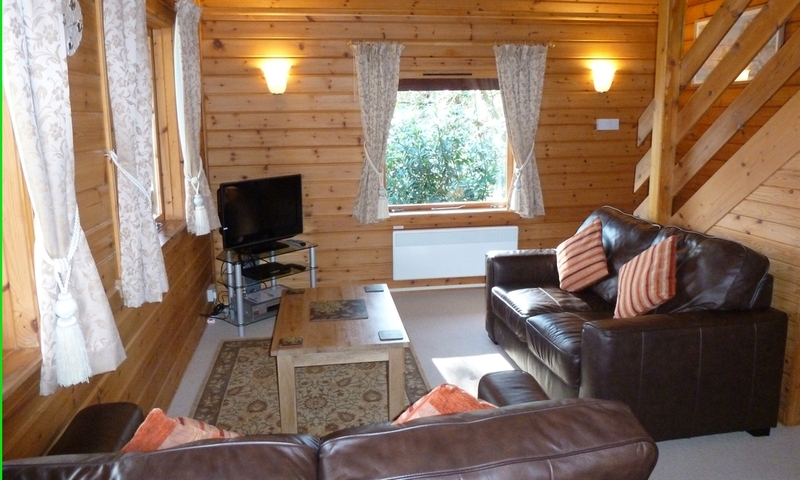 The lodges are equipped to the highest standard and combine rustic charm with home comforts. 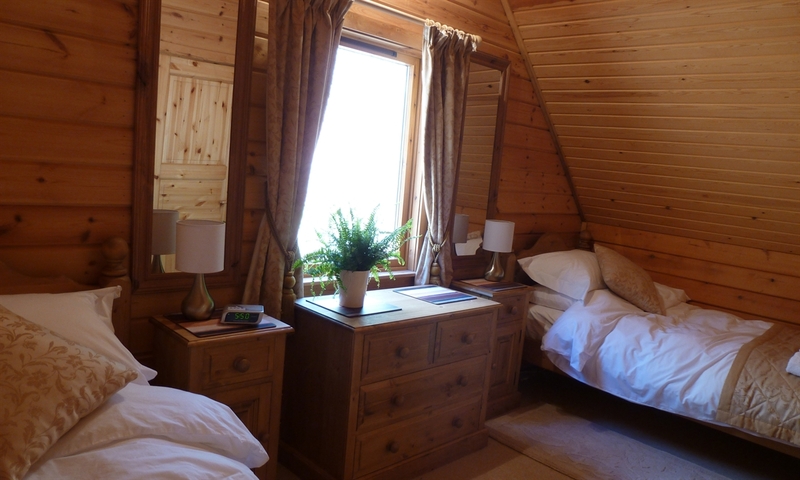 Each cabin sleeps four with one double bedroom and one twin bedroom, and has an upstairs bathroom and a separate ground-floor shower room. 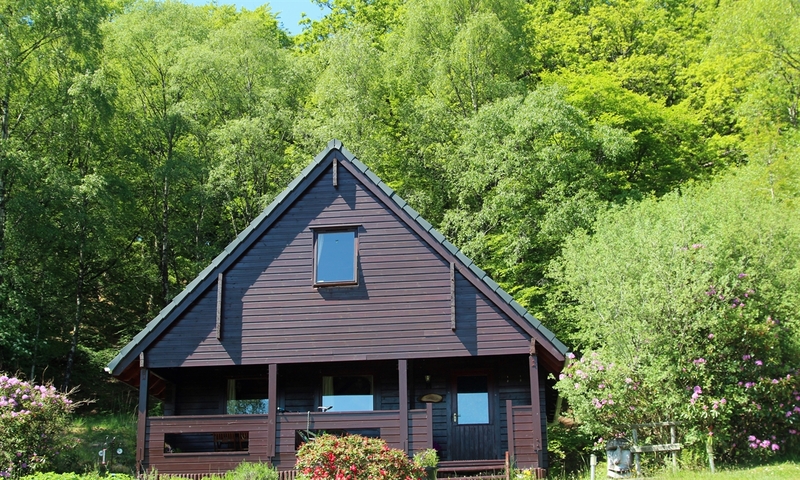 The lodges are located in the grounds of The Old Chapel House where Jayne and Andrew are on hand to offer a warm welcome, as well as providing local walking, wildlife and touring knowledge to allow you to make the most of your holiday. 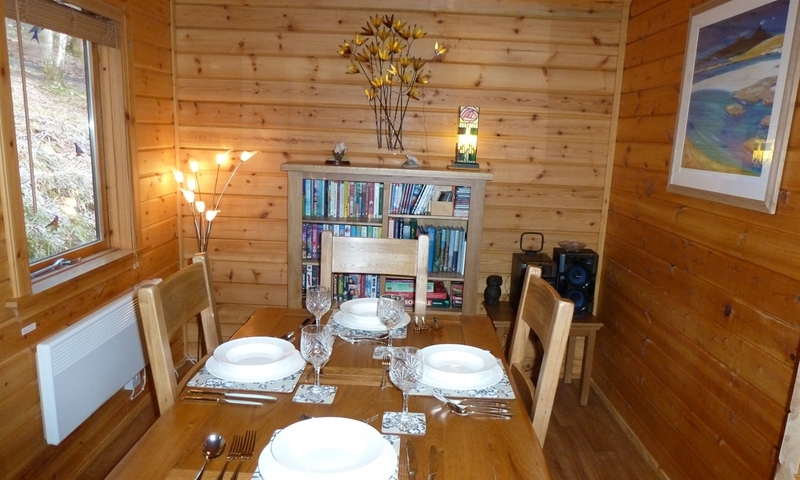 Mingarry is an ideal base to explore Ardnamurchan, Moidart, Arisaig, Mallaig, Morvern, Mull and The Small Isles. Major Highland tourist destinations, such as Fort William (the Outdoor Capital of the UK) and the Nevis range, are within easy reach and make for a great day out. 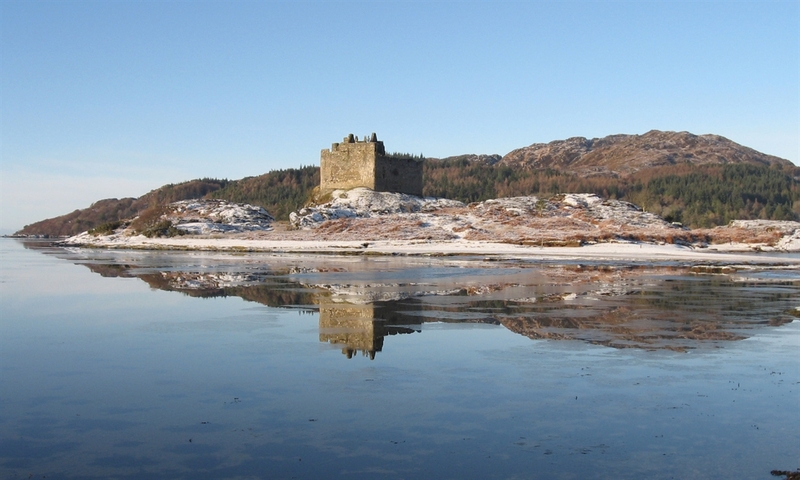 More locally, the majestic ruins of Castle Tioram are a ten minute drive away or can be accessed by a lovely walk over the hills and along the banks of The River Shiel and shores of Loch Moidart. 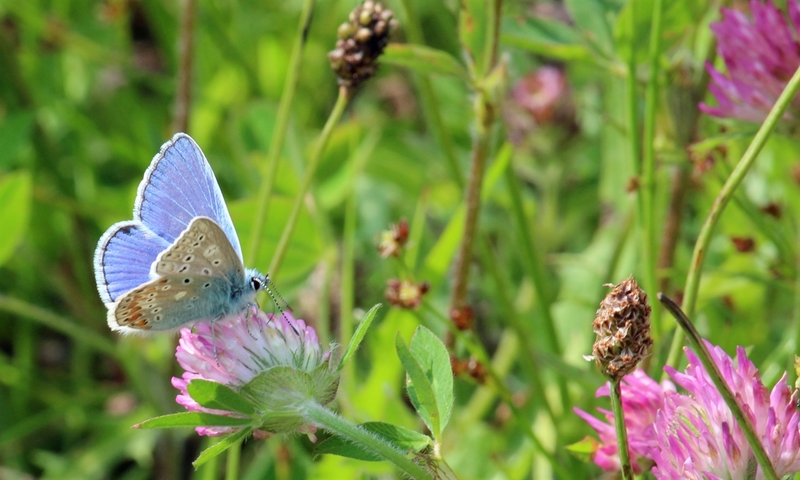 There are some lovely sandy beaches nearby, as well as spectacular scenery and abundant wildlife. Begin your day with breakfast on the veranda in sight of magnificent Ben Resipole. 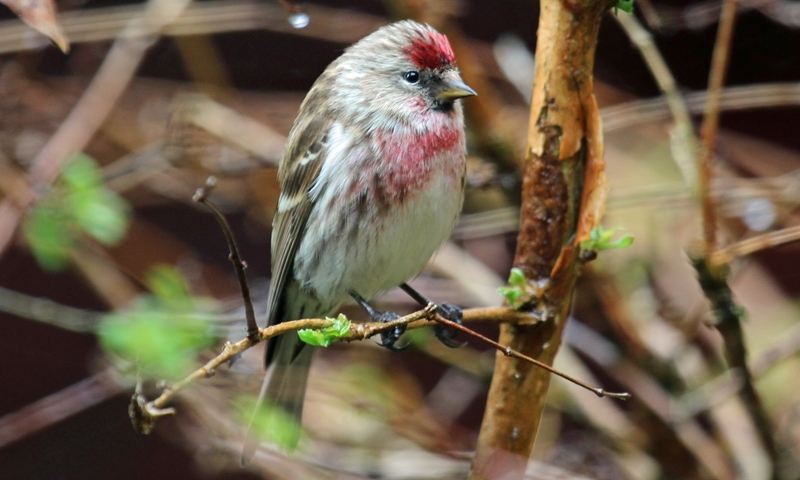 Head off for a great adventure or local wildlife experience, as near or far as the mood takes you. Enjoy a home-cooked meal of locally sourced smoked salmon or venison in the stylish dining area on bone china tableware with crystal glasses and crisp white napkins. At the end of the day, relax on the leather sofas, read a book or watch a dvd from our carefully chosen Highland themed library, or recount your latest wildlife sightings and experiences over a wee dram. 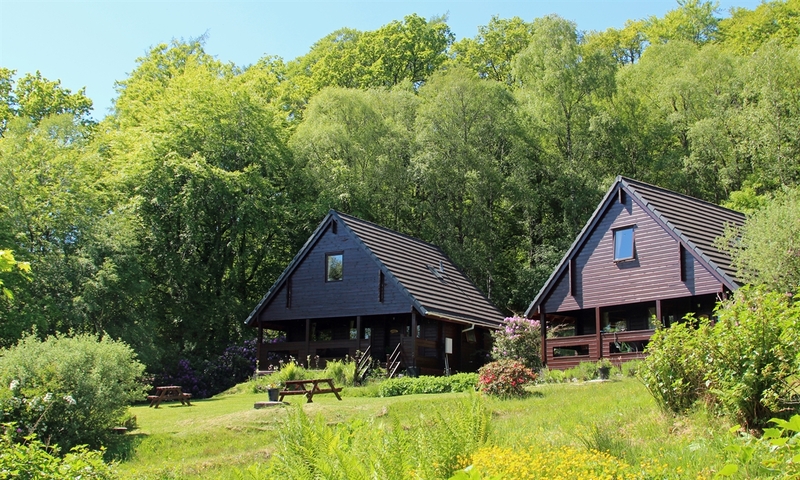 Mingarry Lodges are an ideal Highland retreat for couples, families and family groups interested in walking, wildlife and touring the West Highlands. We offer a discount for couples throughout the year and provide those extra touches to make your holiday special. 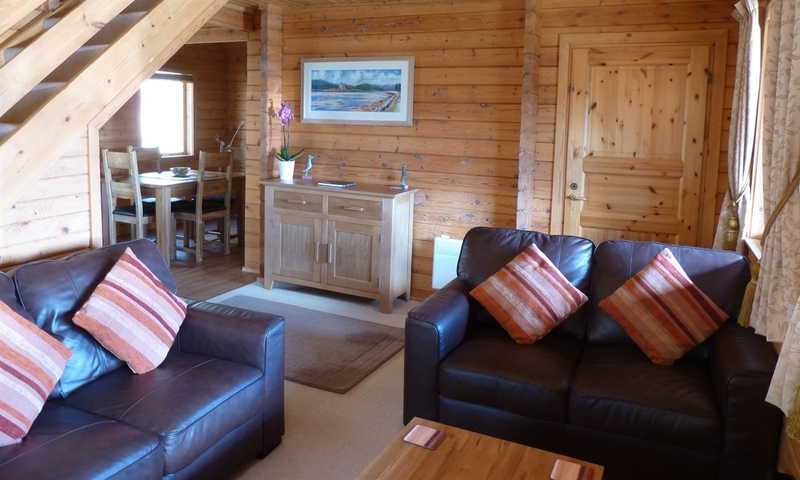 Find time for nature by taking a holiday at Mingarry Lodges, a great Highland retreat in the heart of Moidart, at the gateway to The Ardnamurchan. 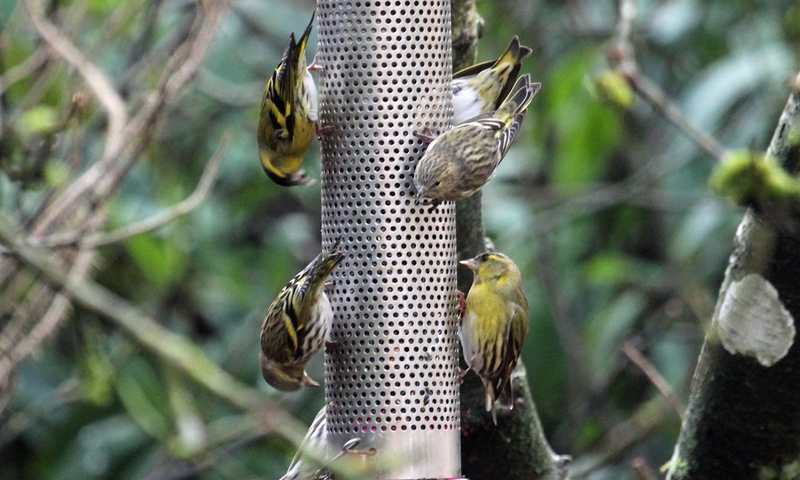 Great walking, wildlife, bird watching, beaches and castles nearby. Special Offers and Flexible Breaks are available, please see our website (www.mingarrylodges.com), email (info@mingarrylodges.com) or phone (01967 431532) for details. 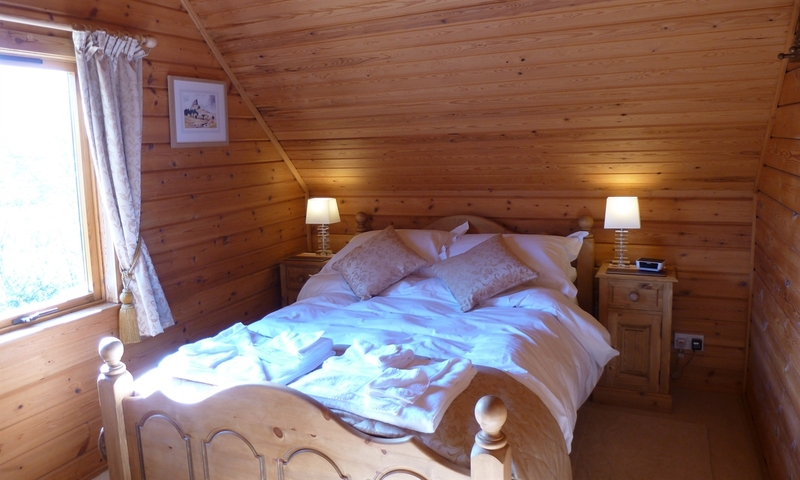 5% LOW OCCUPANCY DISCOUNT FOR COUPLES - for weekly bookings throughout the year.